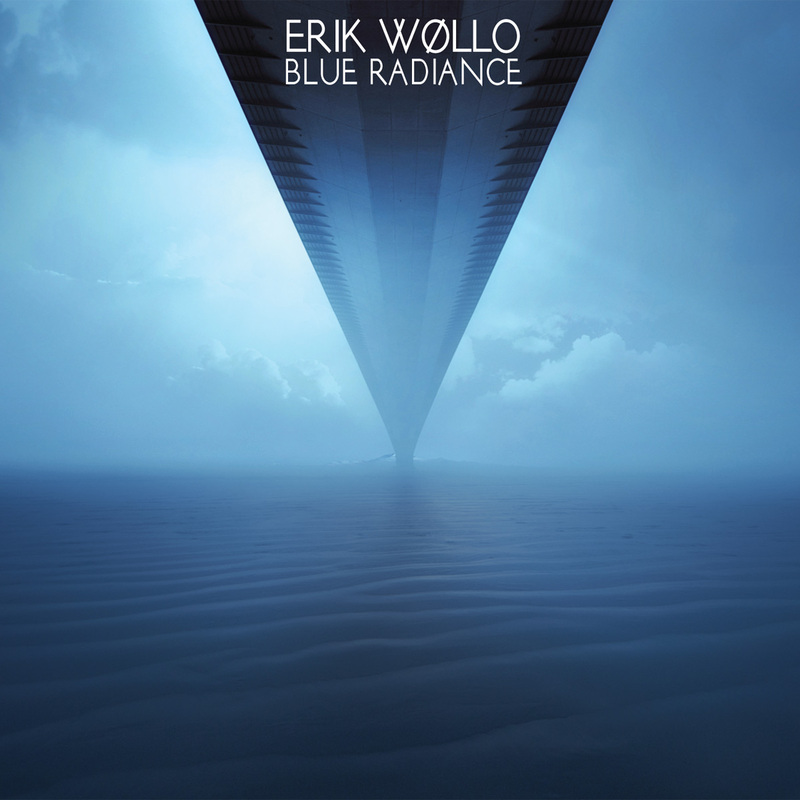 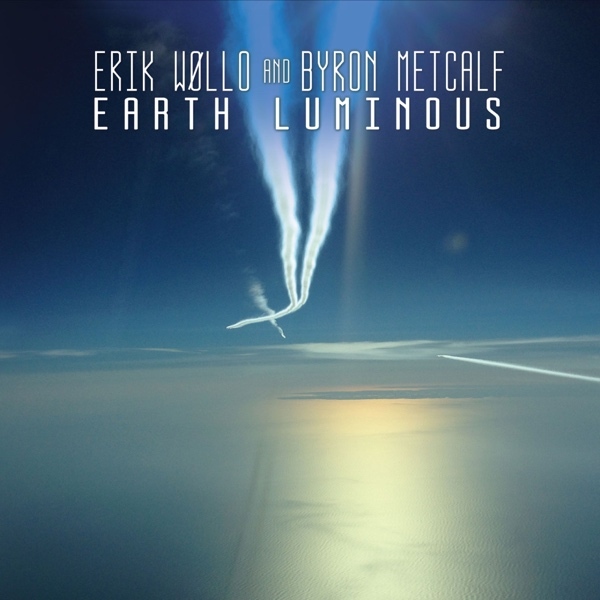 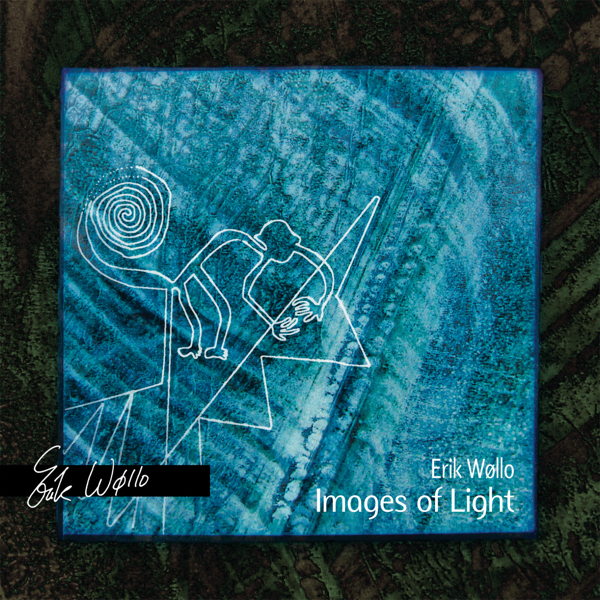 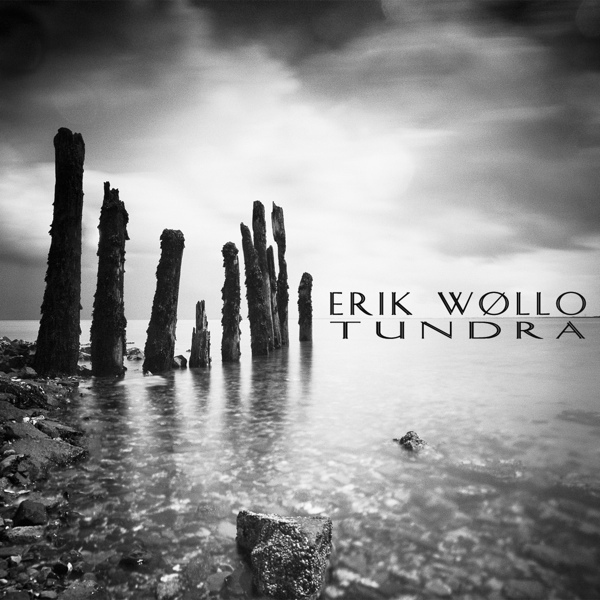 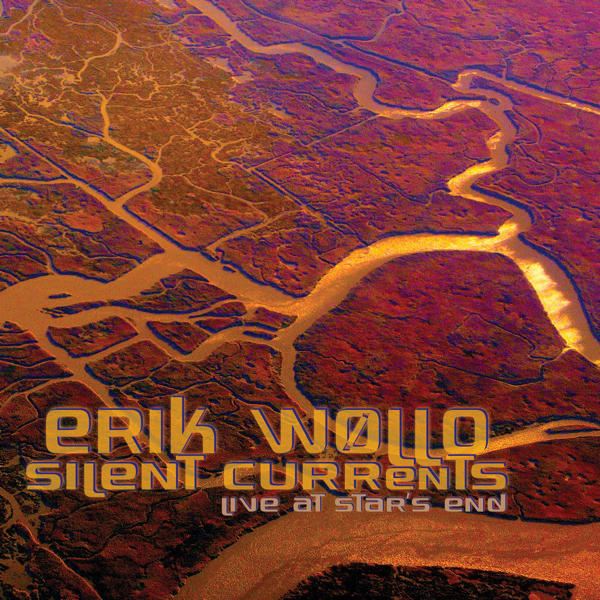 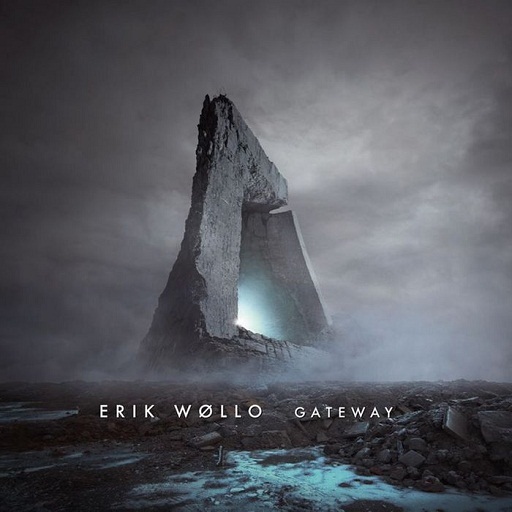 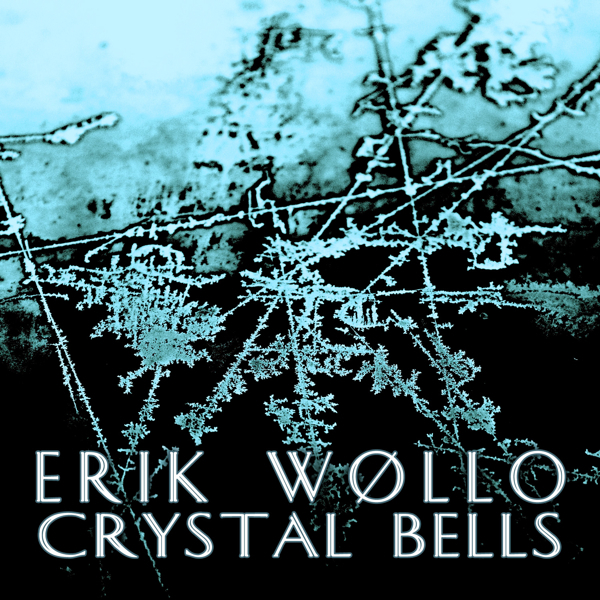 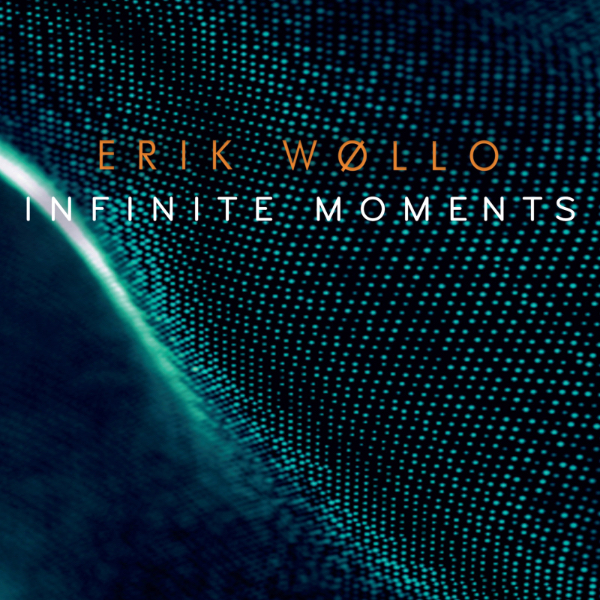 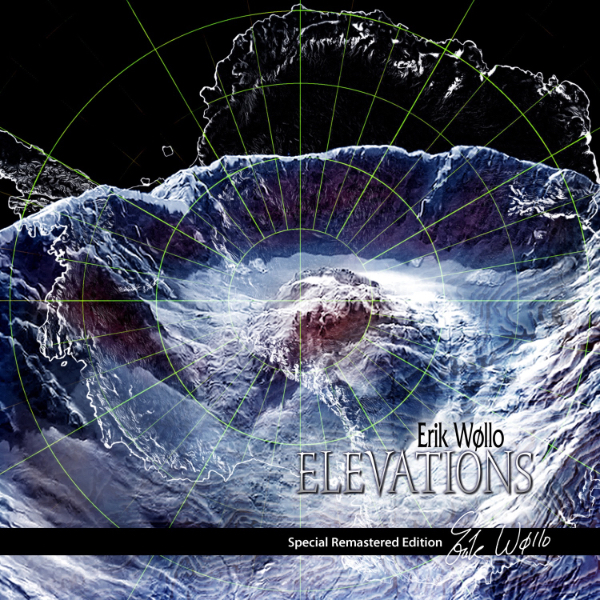 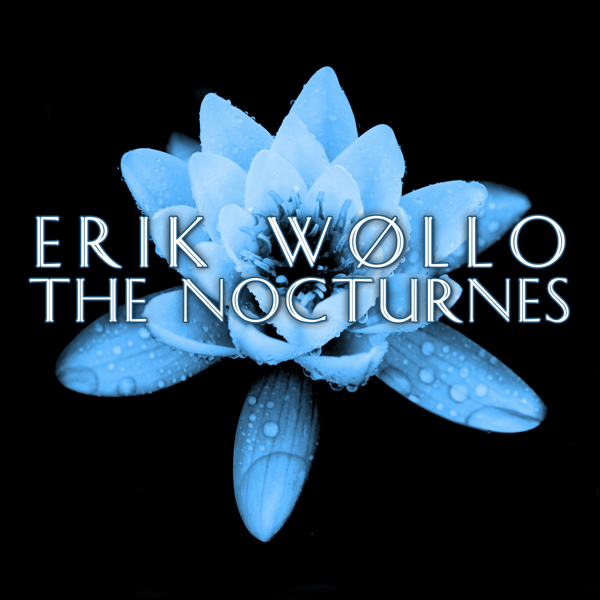 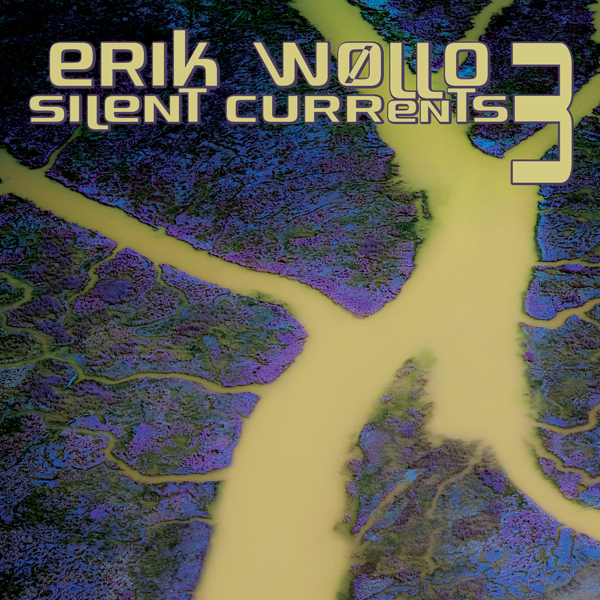 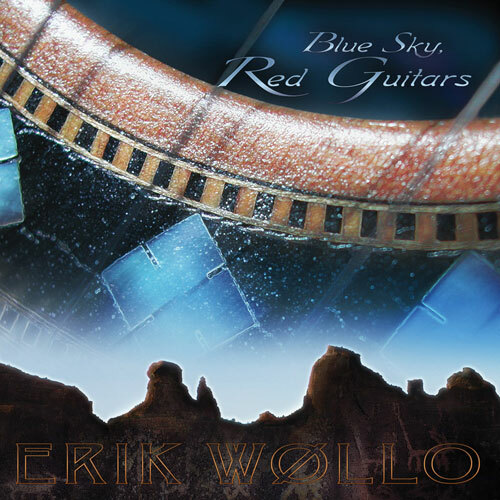 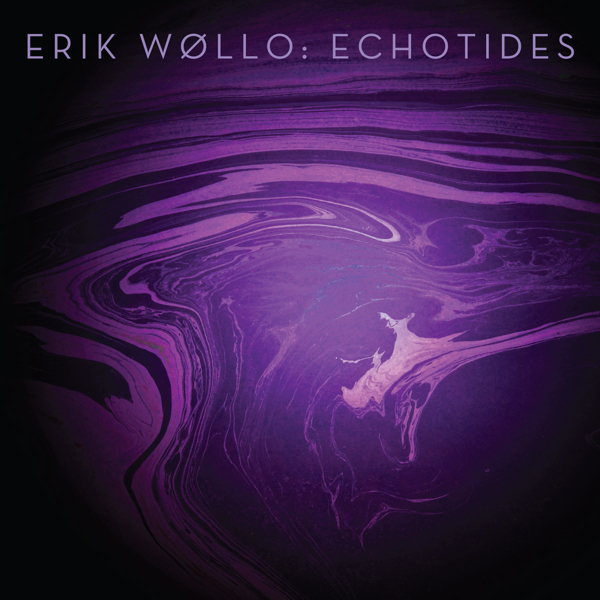 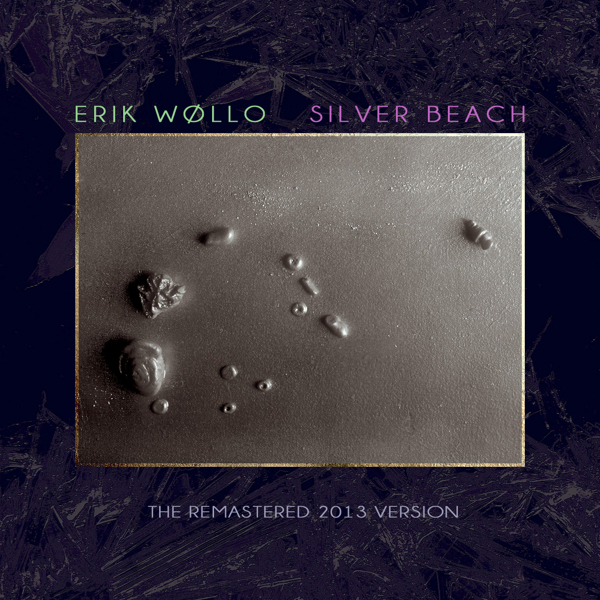 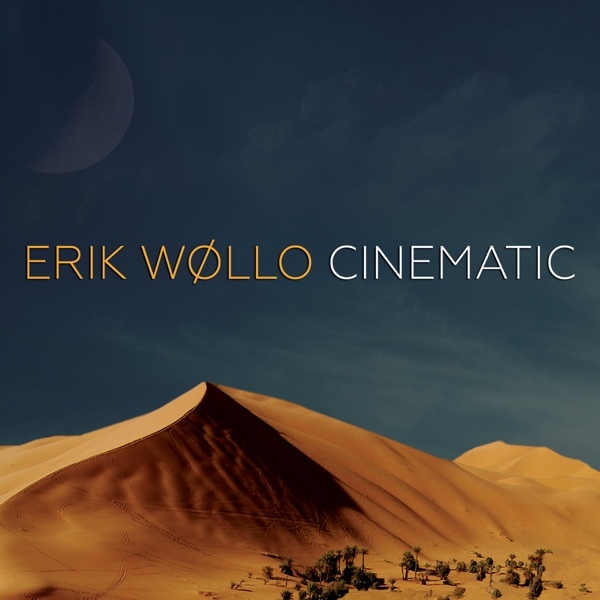 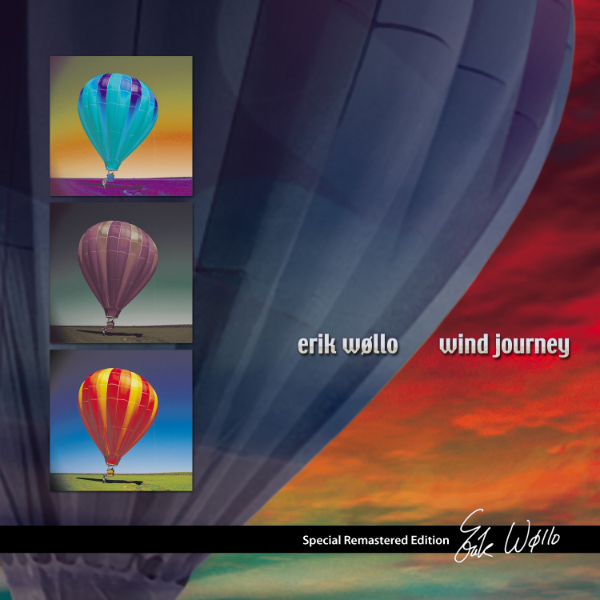 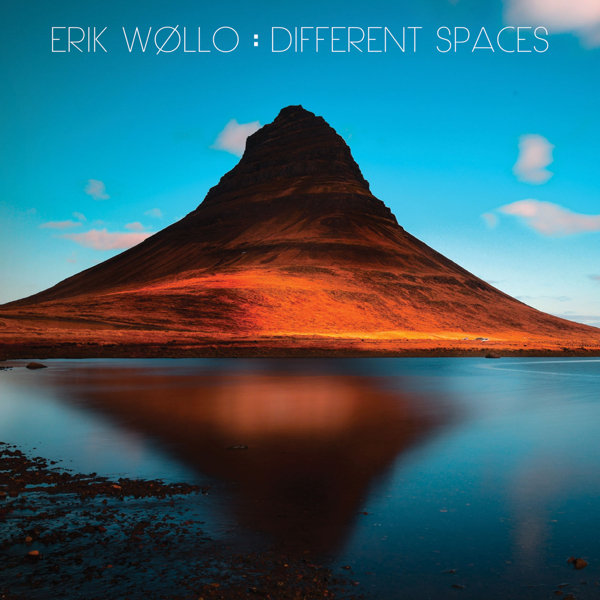 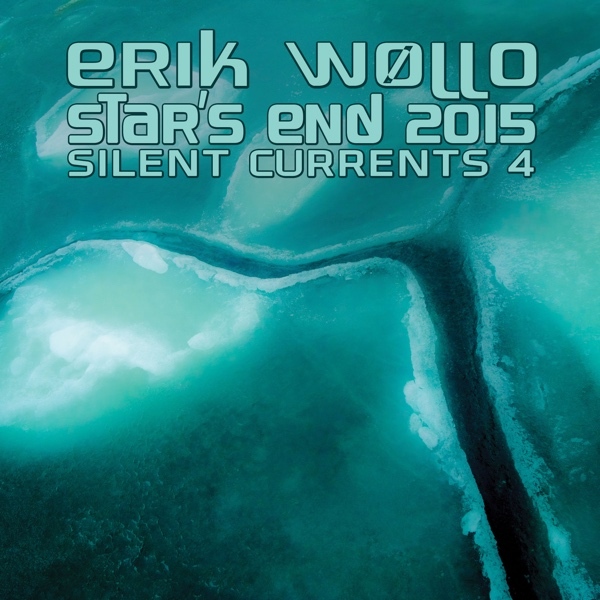 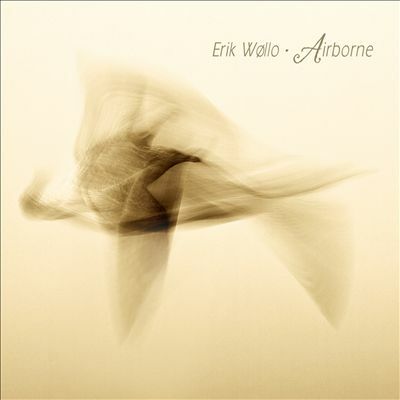 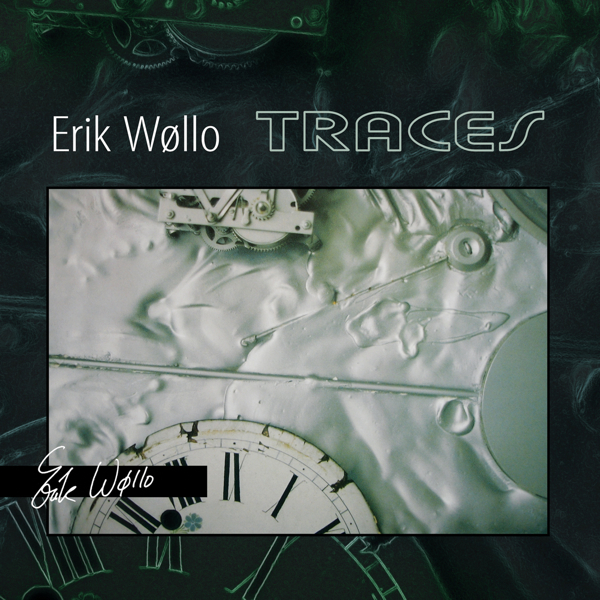 Erik Wøllo‘s classic album, Solstice, is reborn in this special remastered edition. 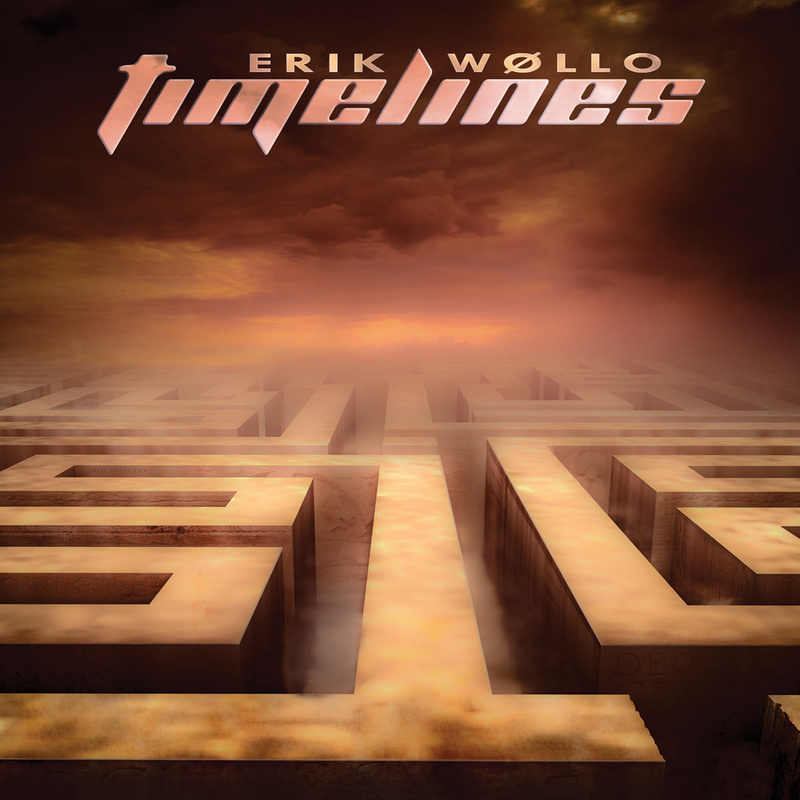 Along with two previously unreleased tracks from the era, the album now sounds better than ever, with a depth and clarity that far surpass the original release. 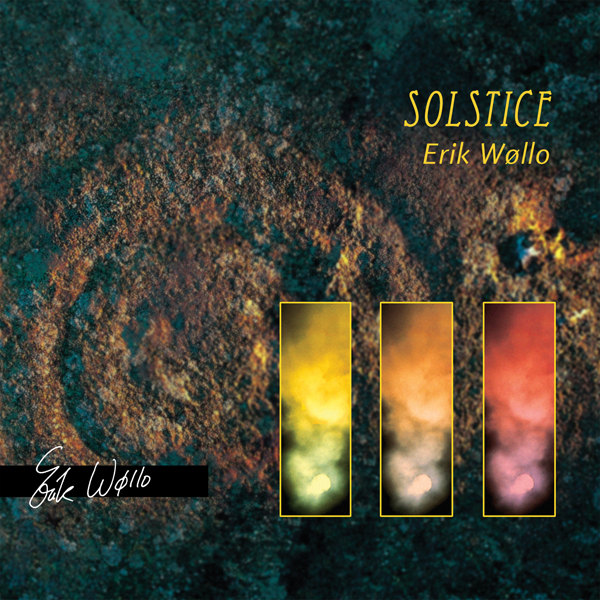 Solstice is an album with a pure, yet sophisticated electronic palette that features Wollo’s cinematic atmospheres at their finest. 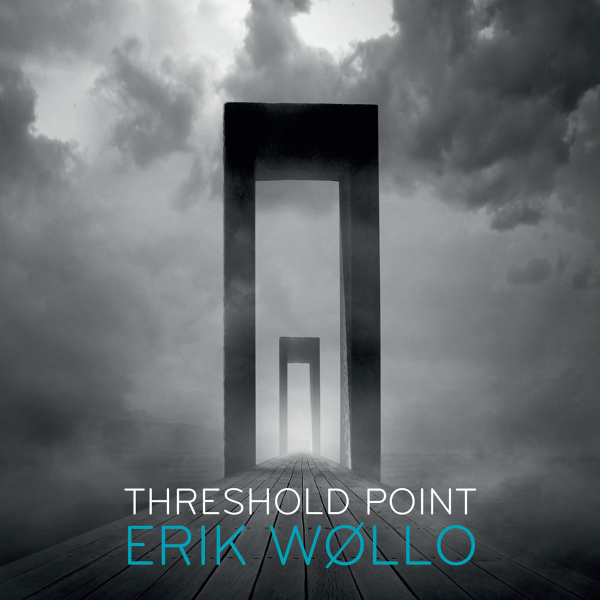 Melodic beauty adorns a solid rhythmic structure, and a sense of minimalism is present throughout the entire album. 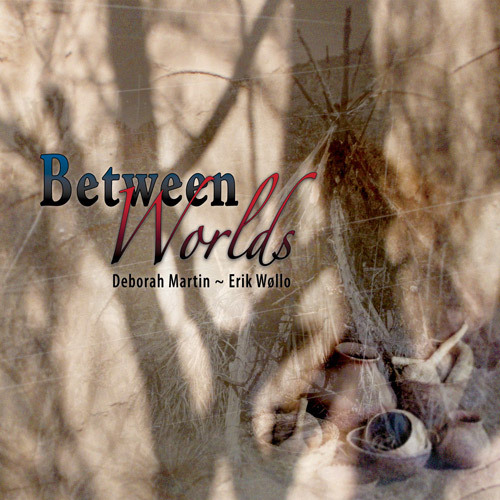 At times, the music incorporates rhythms and elements from around the world, including a remarkable performance by South Indian violin virtuouso L. Subramaniam on the track Northern Lights Alap. 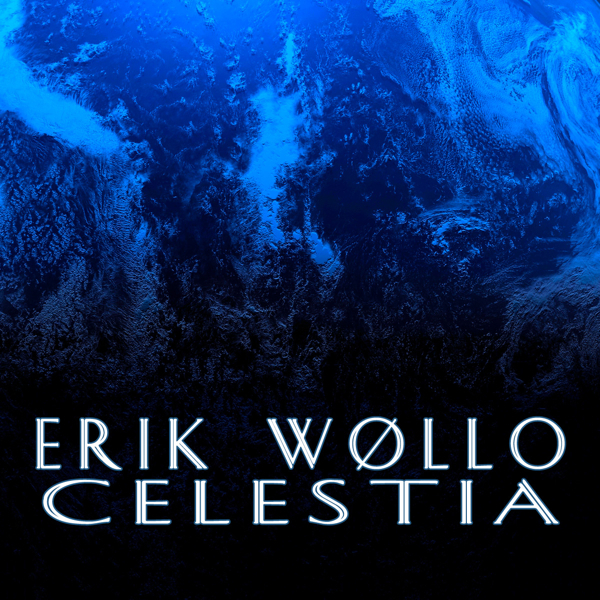 A must-have album for all who love ambient electronic music, Solstice is a landmark release from the golden age of Wøllo’s creative development. 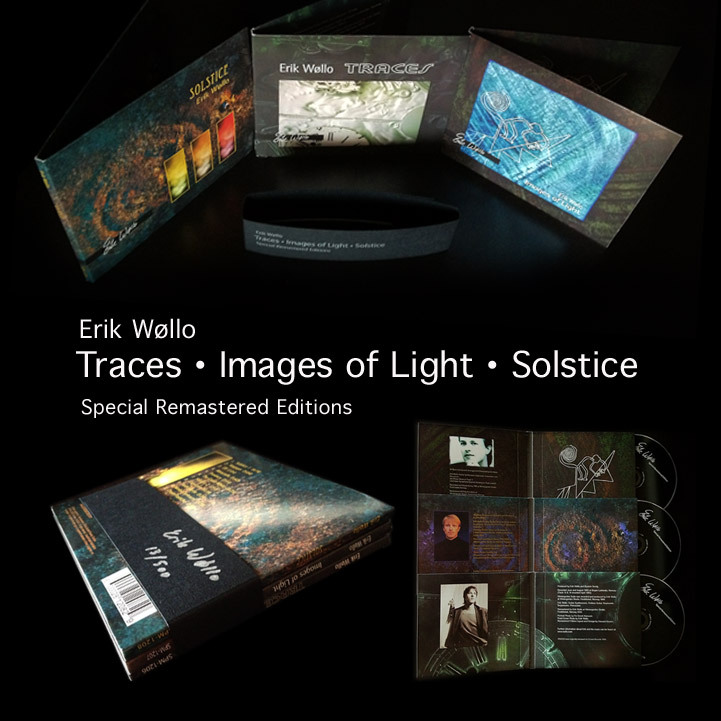 Previously only available as part of an exclusive three-disc set, this special remastered edition is now available on its own as a single CD, and for the first time ever as a download in CD quality lossless, as well as 24-bit High Resolution Studio Master.